Home Android Apple Apps Google iOS News Pixel Smartphones Google Lens to Arrive in All Android Phones; Coming to iOS Soon! 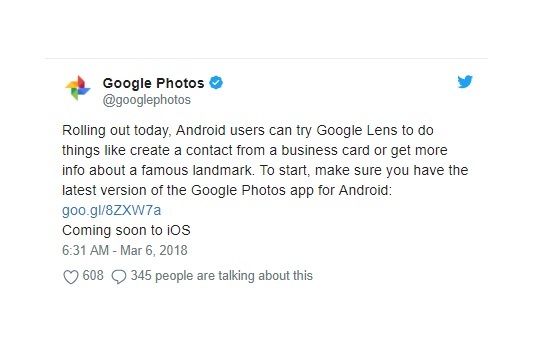 Google Lens to Arrive in All Android Phones; Coming to iOS Soon! Used to be a Pixel-exclusive app, Google has revealed that it is currently rolling out its Lens to all Android phones through Google Photos. 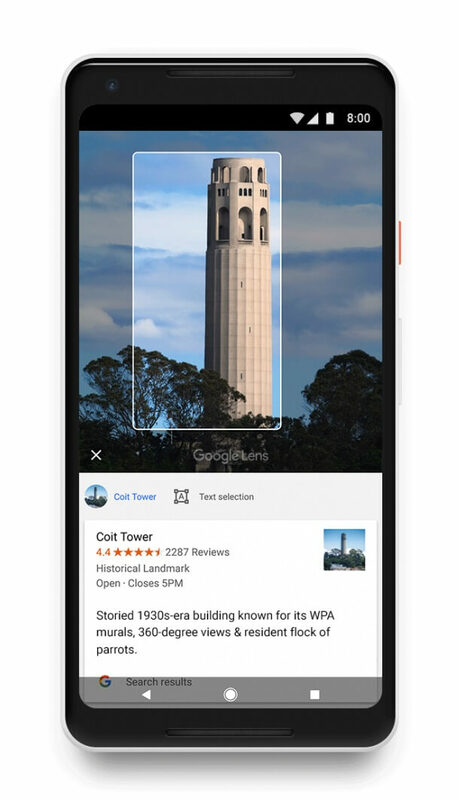 Google Lens allows users to scan things through the app and be able to get an information, including landmark, business card, or even identifying a dog’s breed or a flower type. However, the company noted that users must get the latest version of the Google Photos app in order to get this update. Right now, the Google Photos app update isn’t available yet in Google Play Store Philippines. But, of course, it will be available soon! Meanwhile, Google disclosed that an iOS rollout will follow, as well.